Formed in 1992, Orange Sector greatly impacted the EBM and industrial scenes with their hard hitting dance songs. 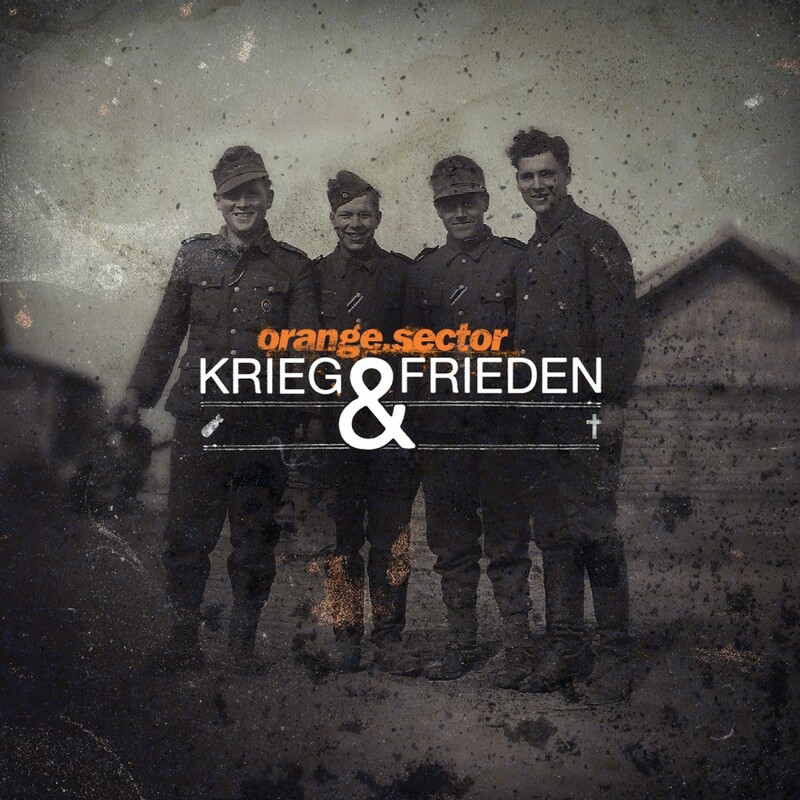 Signing with Infacted Recordings (Europe) and Metropolis Records (North America), the band is poised to release their 8th album, Krieg & Frieden. Featuring 10 tracks and two remixes, the album represents a return to their roots with its aggressive synths, kinetic hooks, and unrelenting bass-lines. True to form, Orange Sector has once again raised the bar for others to reach.